Before you start to look for a property in France it is vital to know your budget. How much money do you have? How much are you prepared to borrow? Can you obtain a loan for the amount you require? 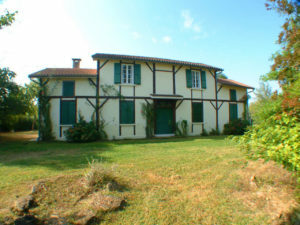 Different regions of France, and different parts of those regions, have varying prices for similar properties. Many local and national factors come into play in deciding the price of property across France, as in any country. Until you know your price range it is difficult to start searching for the area that suits you. There are many UK banks and building societies that lend money on French property; there are also French banks that lend to foreign buyers or you may choose to raise the funds on your current property. You can search lenders out directly, use the services of a financial adviser or mortgage broker, or come to VEF for help and advice. It is important to be clear how you plan to raise the funds, the length of term, the interest rate, the type of mortgage, penalty clauses for early payment, the proof of income that will be required, the need for a medical and the length of time the mortgage will take to arrange. At VEF we have researched the mortgage market for many years and continue to do so constantly to ensure that our clients get the very best service and the very best deals. There are constantly new financial products on offer and it is the job of our mortgage partners to be up to date with all the latest information. If you choose to use one of our partners, all your financial research will be done for you and you will receive written confirmation of the maximum amount of money you can borrow before you travel to France. Using one of the VEF approved brokers will save you time during the purchasing process. 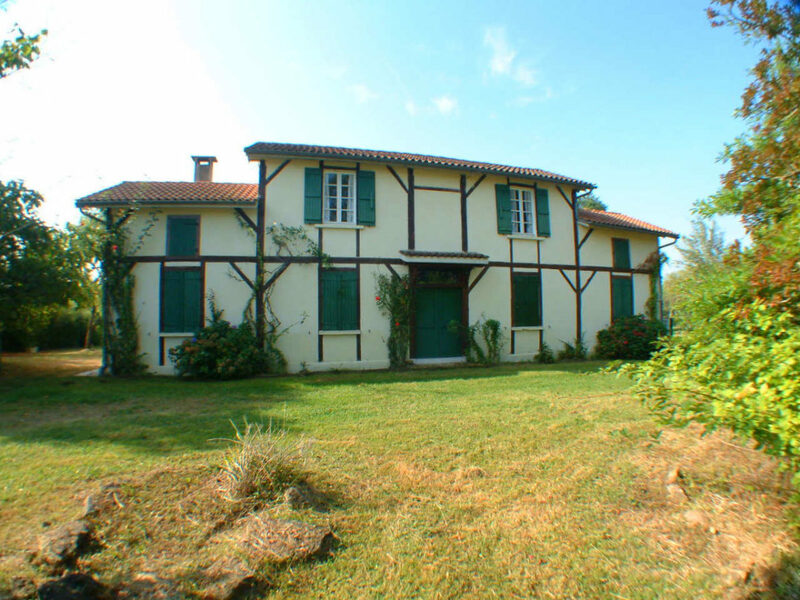 Good properties do sell quickly anywhere in the world, and France is no exception to this. You will be more likely to secure the house you want if you have organised your finances before going to France to view properties.